Door County Charters - Fishing with Captain Andy Stuth : Let's Go Fishing! Home Page: Let's Go Fishing! Captain Andy Stuth knows Door County Fishing! 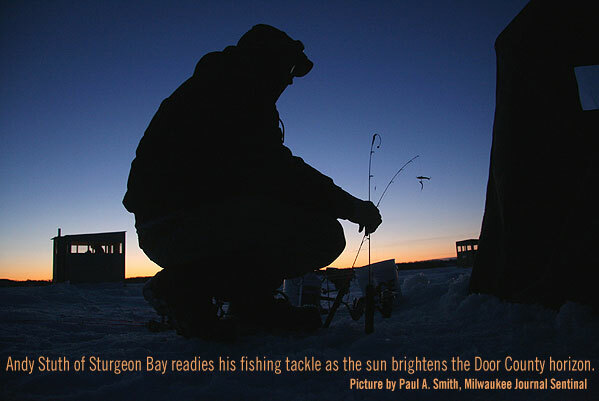 Call Me at 920-559-2665 to schedule your next Door County fishing adventure! I will fish on your boat or I will book a boat for you and fish with you as your Captain.